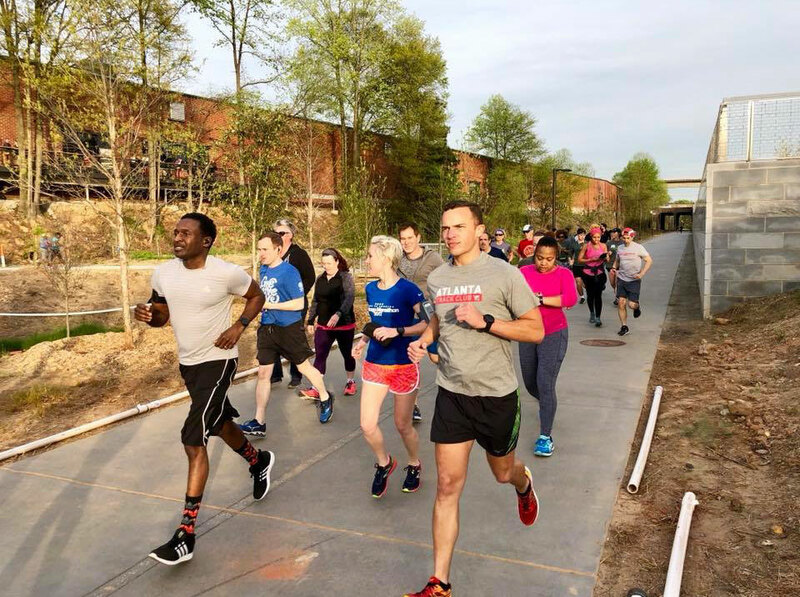 In order to best serve our community, we have adopted a new group run and walk schedule that touches all parts of Metro Atlanta. This new schedule will begin in January 2019 with a meet up each Thursday of the month at one of four set locations. 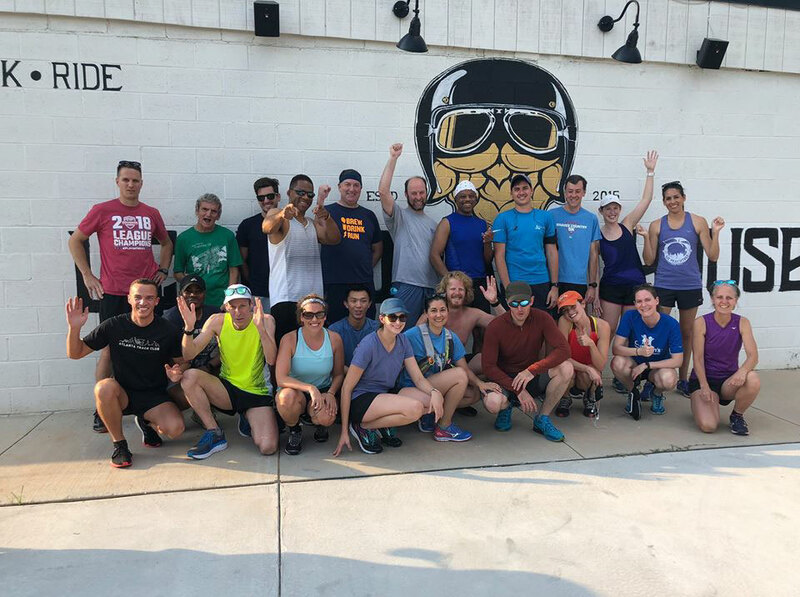 No group run will occur on months that have a fifth Thursday. 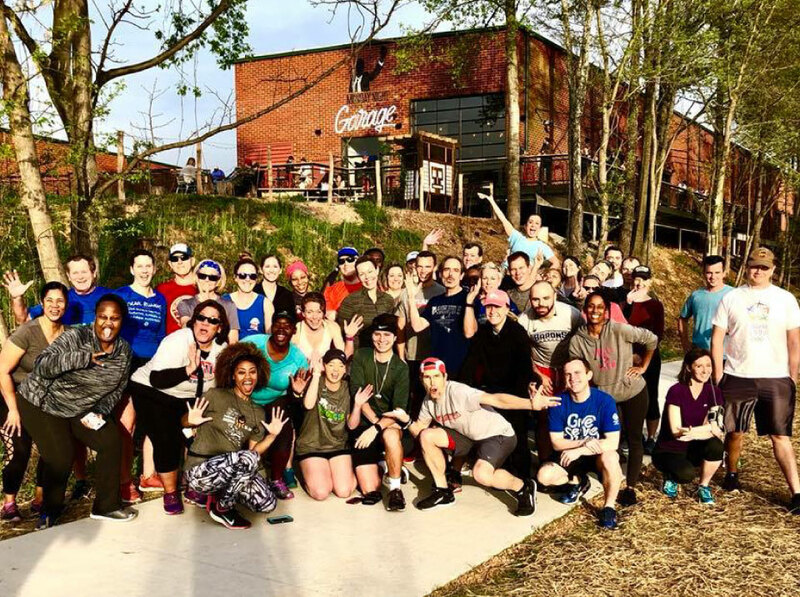 These group runs/walks are free and open to the public. Discounts: 10% discount on food at Terrapin Taproom. Also enjoy trivia from 6:00-8:00 p.m. Discounts: $1 off brews. There will also be food trucks and live music from 7:00-9:00 p.m.
Stay up to date on all monthly meetups by liking our Facebook page here.